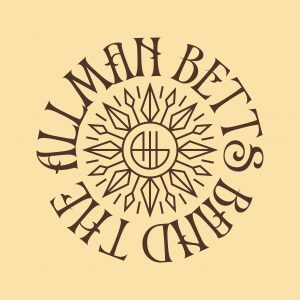 The Allman Betts Band will kick off 2019 with their debut album, along with a worldwide tour that will feature “new music, songs from their solo projects and classic Allman Brothers and Gregg Allman tunes in honor of the 50th anniversary of The Allman Brothers Band”. 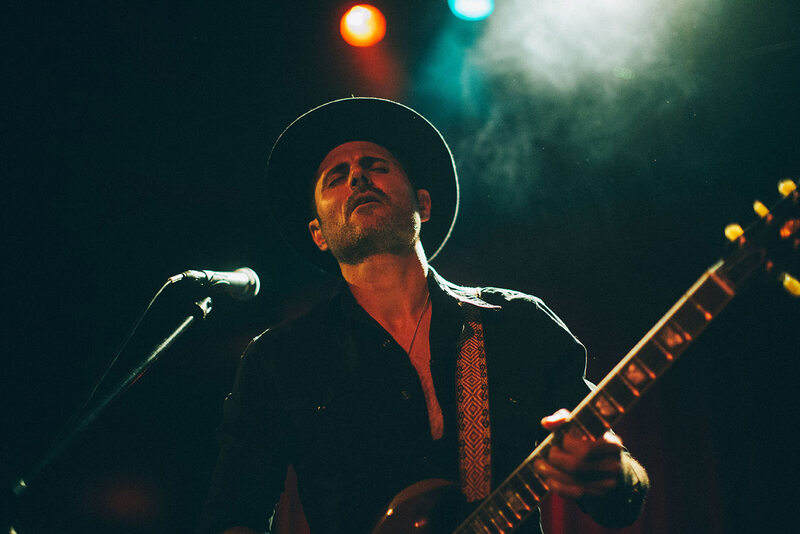 According to the press release, the new album is due out in Spring of 2019, and will be produced by Matt Ross-Spang (Jason Isbell, Margo Price, John Prine and Elvis Presley). 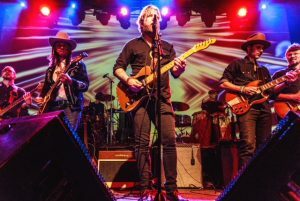 The Allman Betts Band, which the press release refers to as “the new ABB”, will include Devon Allman and Duane Betts, along with Berry Oakley Jr. (son of original Allman Brothers Band bassist Berry Oakley), slide guitarist Johnny Stachela, and DAP percussionists R. Scott Bryan (Sheryl Crow) and John Lum. The forthcoming record will feature Chuck Leavell (former ABB keyboardist and current musical director of the Rolling Stones) and Peter Levin (Gregg Allman Band Hammond B3 player).